be-jeweled collars!! | stesha rose. Happy Tuesday! You all know Tuesday's are my favorite day of the week & this Tuesday especially because I was chosen by Lauren from Style Elixir to be featured as her head stylist!!! When I got the email I was s.h.o.c.k.e.d! I mean I had always hoped to be chosen but never dreamed it would come true....there are just too many fabulous fashionistas out there! Of course I will be linking up for Style Sessions with Lauren, make sure you link up too!! When I found the dress, featured above, I died & went to heave! I got it at Marshall's (yepp score! I swear I have the best Marshall's in phx right near my house) & it was only $20! 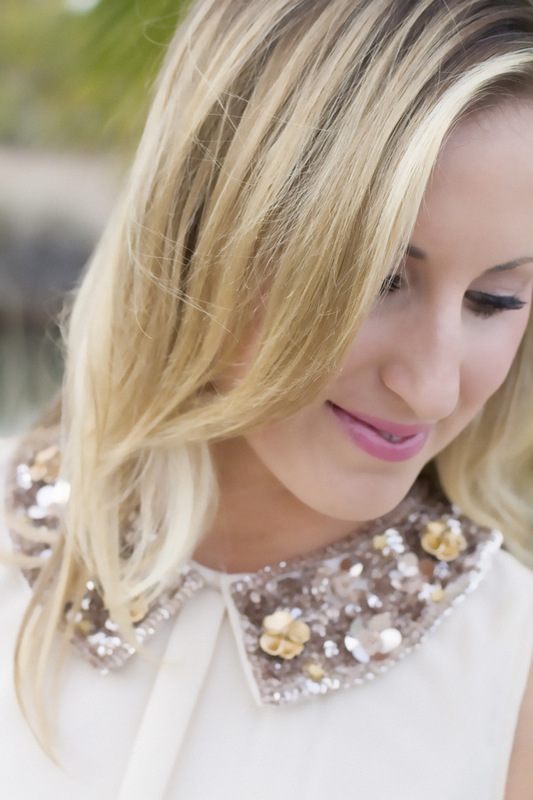 The jeweled collar is absolutely amazing, it has the perfect amount of gold & silver details that screams classy! I decided to pair it with mint heels just for a little color. I though cobalt blue heels would look fabulous also but mint is my color this season. 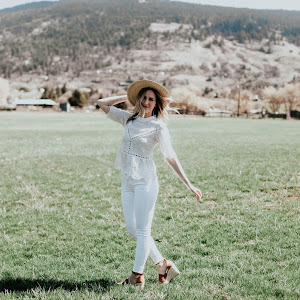 I searched for this outfit to wear to the MIM ROCKS FASHION event a few weeks ago, you can see that post HERE, & loved it so much I had to feature it all on it's own! On another note, I have the beautiful Nichole from Nicole Kelly sponsoring C&B this month! She is so fabulous make sure you go over to her blog & show her some love, also enter to win her NORDSTROM GIFT CARD giveaway!!! One of my all time favorites!! Hello Classic & Bubbly readers. 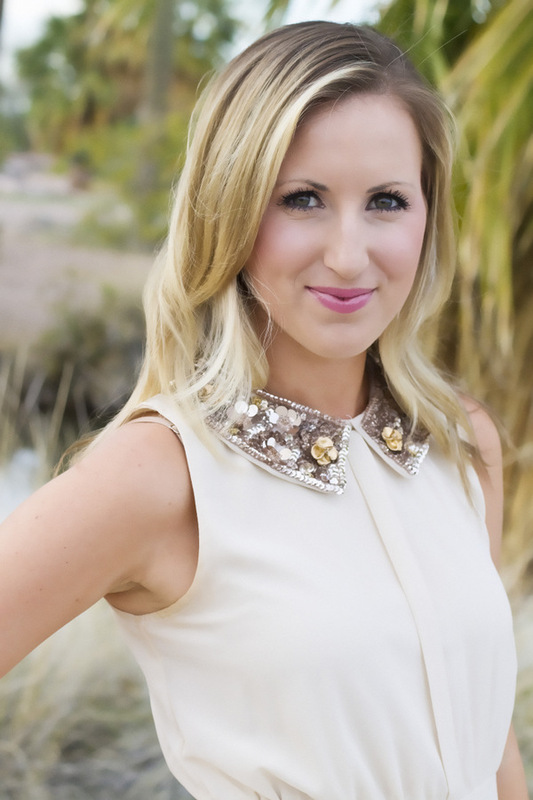 I am Nicole and I blog over at Nicole Kelly. 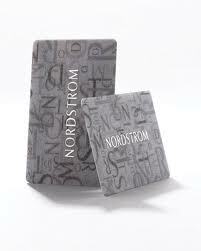 I am here to give you a little snip of my love for fashion and to have a little give away for a Nordstrom gift card. Something I have been working on since I started blogging was finding my true style and I want to help you find your true style as well with a little giveaway. When I first found my passion for fashion I was really a clothing hoarder. I had and would buy a lot of clothing, shoes, and accessories, most of them were fairly cheep and would not last a few wears and washes. When I started making decent money, I still purchased clothing off the clearance rack, even if it wasn't necessarily my style. That resulted in a huge wardrobe that wasn't cohesive at all. 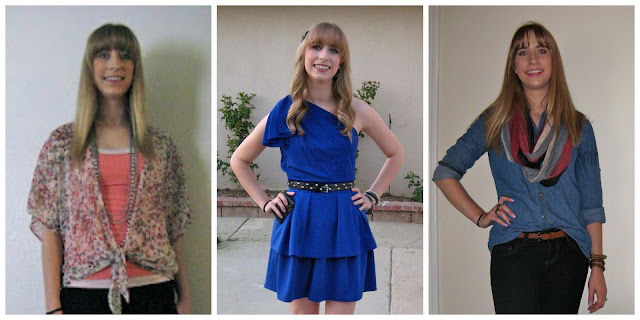 I have come to find that it is a process to built a closet that any girl would love to have and can be proud of and nordstrom has helped me with this process. People often ask me where my clothing is from and comment that I must have a huge closet. And it got me thinking, I don't really have a huge closet or a wear a lot of different items. I just have been able to buy nicer items that will last and I can style many different ways. I have shopped by one rule since I started really building this closet, and it's really changed the way that I choose what to buy and what to keep on the rack. I need to love the item and picture three different ways to wear it. You must think DUH this is an obvious rule. But how often do you buy something in a store that was ok or kinda cute. Maybe this item you wouldn't normally buy, but it on sale so you bought it. Yes you were able to buy something but you probably wont really wear it often and you could have boughten something a little more expensive and worn it to pieces. I think by limiting yourself to clothing items you love, you will build that closet you can really wear and know reflect your style. 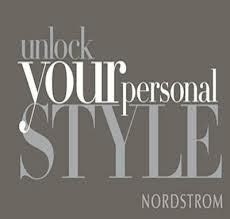 I will be giving away a $50 Dollar gift card to Nordstrom so you can find your true style and have the same passion for fashion as I do. Remember if anyone is interested in sponsoring Classic & Bubbly shoot me an email!! LOVE this dress - the perfect neutral with a pop and for such a great price!!! I am in love with this dress, it's perfect! Totally adds to your already pretty outfit. I love the shoes that you added to spice it up! What a pretty dress!! I love that collar. love how springy your outfit is!!! Love this dress and the collar is stunning. I'm visiting from the link up. I'm hosting a giveaway for a $300 gift card to the Gap/Old Navy/ Banana Republic. Would love it if you stopped by my blog and entered. I'm also hosting a link up this thursday. Show me your favorite Spring Trend. Hope you can join. you look very gorgeous and feminine! Super cute - which Marshalls? I always seem to find great stuff at the one off Shea and the 101 in Scottsdale. Your dress is so pretty!! !